How Rental Ninja can take your vacation rental business to the next level? Our partner Rental Ninja never stops improving and providing stunning additional features to BookingSync users! We are pleased to announce that Rental Ninja is now available in English, French, Spanish and Italian! But that's not all! Automate property care with Breezeway! 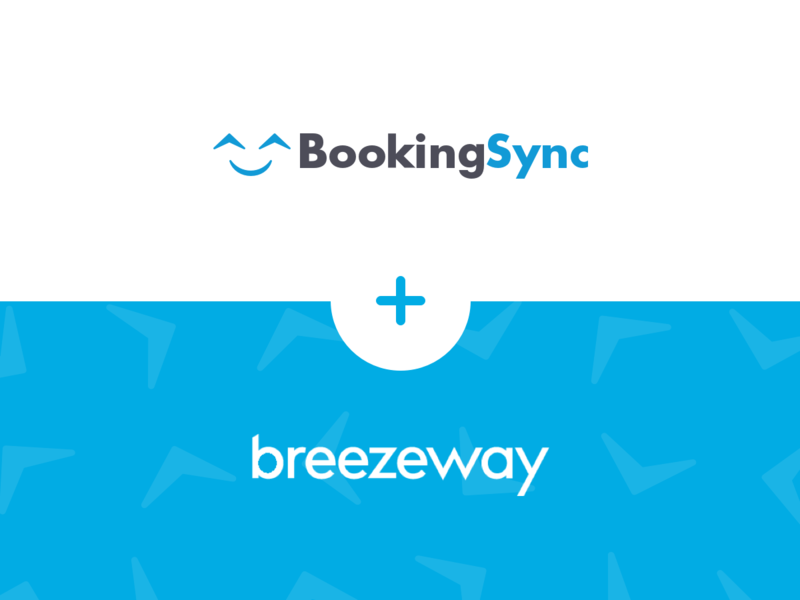 The BookingSync team is excited to announce its partnership with Breezeway, a new mobile solution that helps vacation rental managers master their back-end cleaning and maintenance operations. If you haven’t heard of igloohome’s amazing tools already, today’s the day! We introduce you to one of the vacation rental industry’s best technological creation: remote check-ins for hosts and guests, by the award-winning igloohome. N°2 holiday destination in Indonesia devastated : Lombok earthquakes, how can you help? 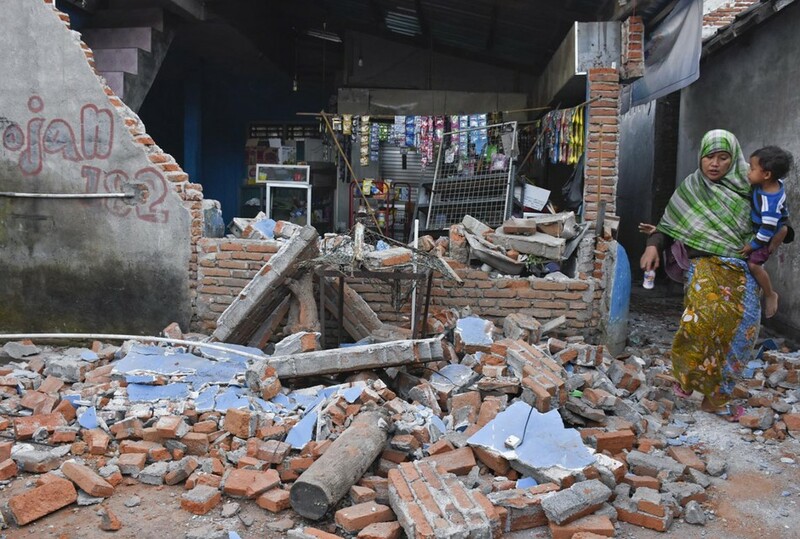 On August 5th, several earthquakes, including the most deadly one of magnitude 7, stroke north of Lombok. One of the main touristic island of Indonesia, the neighbour of Bali, has been hit by a natural catastrophe that caused a lot of suffering and pain to the local population. So, for the second year in a row, -almost- the whole team gathered for a team retreat week. 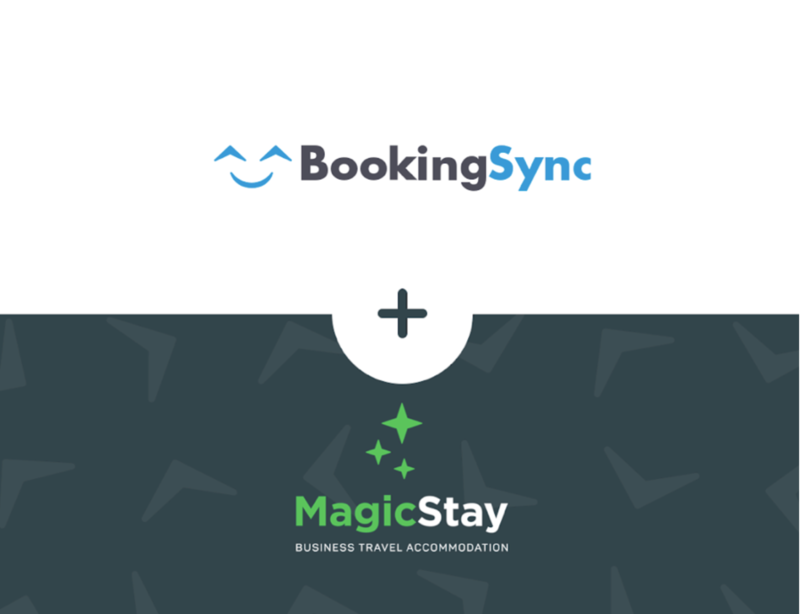 After meeting up on the Greek island of Sivota in 2017, we arranged to meet in Névache, in the French Alps, at BookingSync’s headquarters. This is something we’re being asked a lot: can you automatically send SMS notifications to your guests via email, using BookingSync? We’ve been looking for solutions and found 2 great products for you, depending on your needs: discover Wishbox and TextMagic. June isn’t over yet and we’re already introducing you to our 4th partnership of 2018: Doinn, a specialised cleaning, laundry & check-in/out service for your vacation rentals. Families are generally accepted in vacation rentals, but are yours really prepared for young children? Let’s review together a few tips on how you can improve your rental offer and adapt it to most travelers. 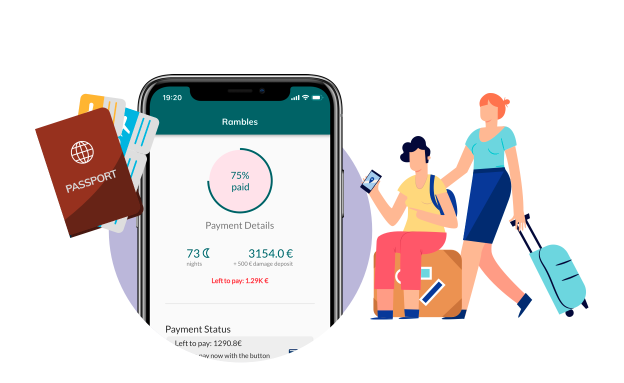 We’re integrating today a new guest relationship management software to our App Center: Wishbox, the leading solution for vacation rental agencies and hosts. Cloud-based Vacation Rental Software. All your bookings in one place, easily manage your calendar and clients. Automatically update your advertising portals and improve your search ranking. Web-based, secure and backed up daily. All the necessary tools for vacation rental owners.